Seeking to raise the heights of Black men in the pursuits of Brotherhood, Academic Excellence and Social Action. Congratulations to Brother Nnamdi Jogwe (Class of 2019) on his acceptance into Harvard Law School and to NYU’s PhD program in sociology. He will be joining founding member, Andrew Gonzales at Harvard. Beta Omega Chi is tremendously proud of Nnamdi’s achievement and we are all wishing him further success as he begins this new chapter. On the weekend of the Black Alumni Weekend at Brown, Beta Omega Chi celebrated its 5th Anniversary as a fraternity with a light dinner reception. It was a joyous occasion which was made more meaningful by the presence of recent alumni. It was great to stop and reflect on the tremendous growth that the organization has experienced in its short existence. Deep appreciation and sincere gratitude goes out to all supporters, family and friends of the organization since its inception. To many more wonderful years to come. Co-Founder and Brother, Andrew Gonzales ('16) was recently featured in an editorial piece for Teach For America where his transformative impact on the youth in the Bay Area was eloquently highlighted. 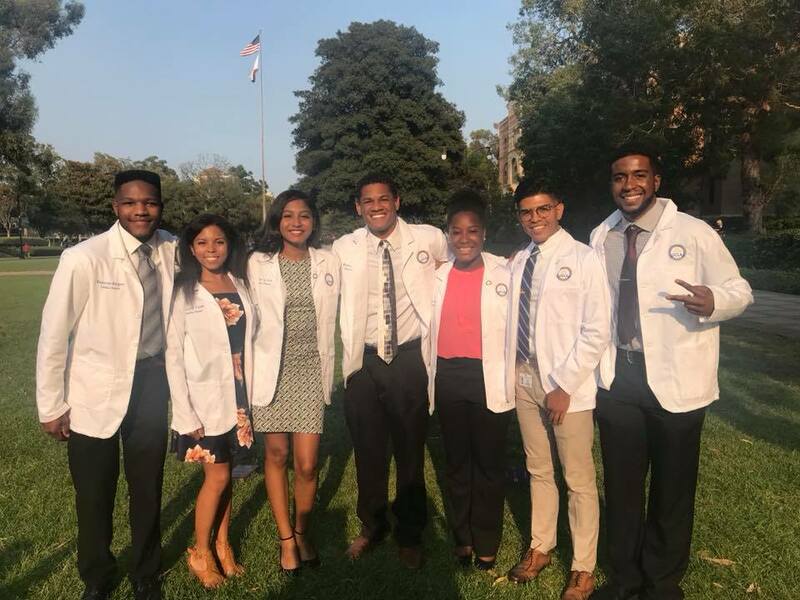 A massive and well-deserved congratulations goes out to Brother Frederick Williams ('17), who will finally get to don the white coat this Fall of 2018. 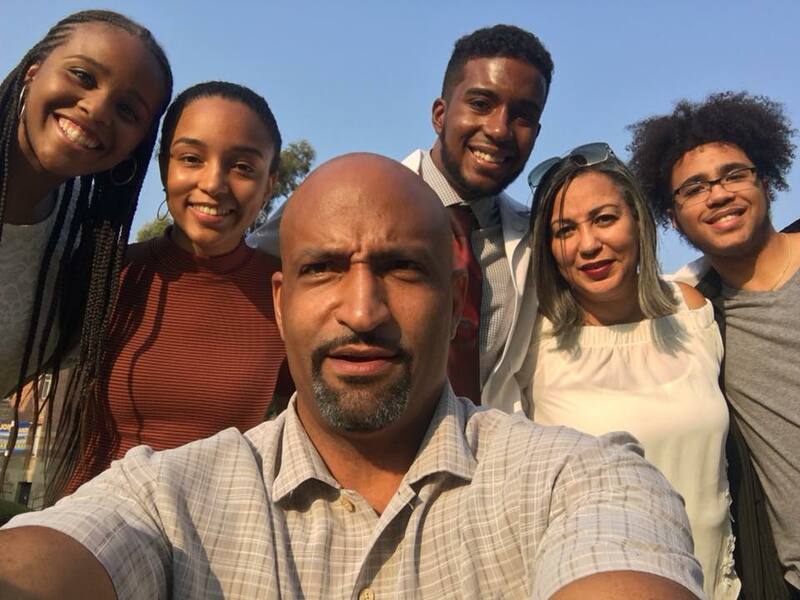 Not only will he be living his dream of becoming a doctor, but he has also been awarded a full scholarship to the Charles R. Drew University of Medicine and Science (UCLA). Years and years of hard work has led Williams to this point, and all his family and friends are incredibly proud. Beta Omega Chi is excited to see what great things (soon to be Dr.) Frederick Williams accomplishes in his long and illustrious career. Brothers Kobina Johnson and Jabril King-Mahdi were recently selected as 2018 Teach For America (TFA) Campus Ambassadors for Brown University. This past summer both brothers had the opportunity to attend the Teach For America Summit in Phoenix, Arizona, where they were able to network with new mentors and gain invaluable knowledge about how to effectively communicate the purpose of the organization. We look forward to seeing the great impact they will have on campus and the youth of the nation. It promises to be a big year for these two!